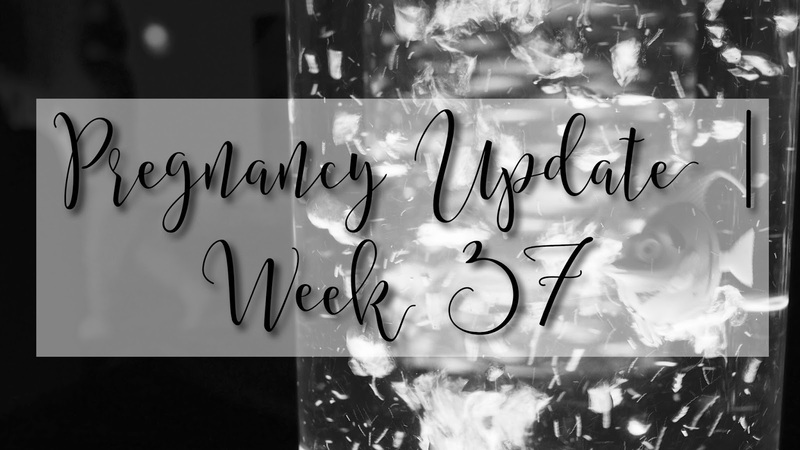 As a stated in my last update (if you haven’t read it yet, you can do so here), I am going to try and do weekly updates from now as time is going so quickly and so much is happening! So this week has started with me feeling extremely tired exhausted. Alex has had twice the amount of energy as he normally does (at least that’s how it feels) and I’ve been struggling to cope. The last few weeks of pregnancy are really hard, and with an almost 3 year year old they’re even more difficult. This weeks CTG & Bloods were a little longer than normal due to an episode of reduced movements. Normally when I get hooked up to the monitor baby girl takes an instant dislike and starts trying to kick the monitor pads off my tummy! But this time there was hardly anything. She eventually moved and the midwife was happy to send me home with the advice that if movements were at all reduced throughout the day then I was to call back and return for additional monitoring. Luckily her movements increased and I felt a little more comfortable. Onto the consultant appointment. I’d been panicking over this all week. In fact for the last 2 weeks. It would be the day we would discuss the final method of delivery for baby girl and when that delivery would be. We were seen about half an hour after our actual appointment time, and saw a different consultant. He was actually very blasé about the whole thing, but we eventually got everything sorted. We will be having another appointment next week but this time it will be at the hospital where she will be delivered – as will all our future appointments. With that done, we can now focus on getting the final bits ready. We have decorated our bedroom (well, my mum and dad did all the hard work!) and have had new carpet and a new bed ordered, and bought some new furniture from Ikea. Now we just need to hope that we can get the carpet in, furniture up and bed delivered before this little monkey makes an appearance! The bump shot will be in next weeks post as I tend to take them every other week – see you then!